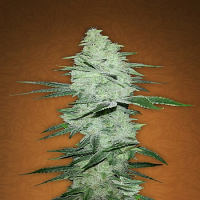 GG#1 Regular Marijuana Seeds by House of the Great Gardener Seeds: Formerly known as Afghani Ideal for those suffering from pain, one of our favourites, this is a classic Afghani - a pure medicinal Indica – our top painkiller. 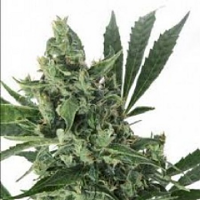 The buds are beautiful with a lovely deep hash fragrance and a smooth, Smokey flavour. The plant has a fantastic pine-tree structure and is easy to grow. What more can you ask for? How about potential for high yields with lots of resin... We love this strain.